from a whisper to a roar: Unputdownables 2016 - Toddler Edition! Unputdownables 2016 - Toddler Edition! If you read my Usbourne Books post a little while ago, you know how I feel about reading with kids - it's so important, and such an easy way to switch off from technology and the busy pace of life. We spend a lot of bonding time reading, and talking about the characters and ideas presented in books. Luckily for kids these days, there is an unbelievable selection of beautiful, funny, quirky, and imaginative children's books out there. 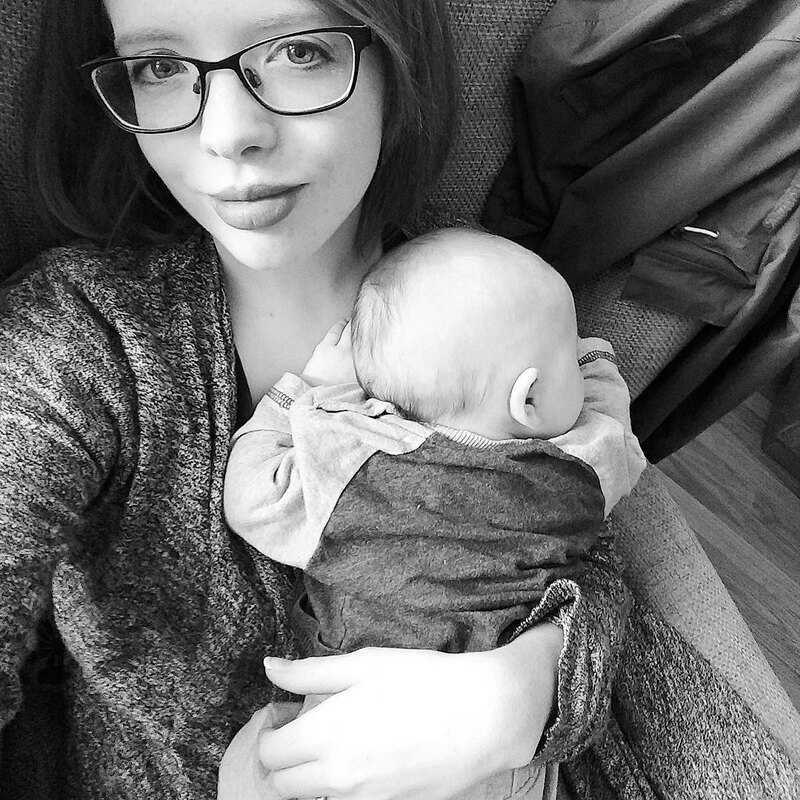 So this year I've decided to do a little round up of my daughter's favourites! We got this from the library this year and repeatedly renewed it. It's now on my 'to-buy' list. 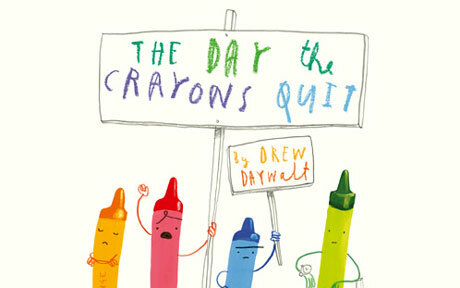 I love Oliver Jeffers, but The Day the Crayons Quit is just the funniest, sweetest book we've read together in a while. (I think children's books should get bonus points if they're funny enough to keep entertaining everyone even after the fiftieth re-read). Duncan's crayons have gone on strike. They've all got a bone to pick with him - they are overworked, tired, bored, and frustrated. Each of them has an individual reason why they refuse to do any more colouring - and they've let Duncan know in a series of letters that they have left for him to find. What makes these books so interesting is how beautifully made they are. Little holes in one page reveal something exciting on the next. Little doors open and close ... you can even use the flaps to dress up a knight in the Castle one. They're like next level lift the flap books. Informative, too! Bear Hunt is one of those books that I knew I wanted to buy for my kids before I had them. It's a classic that you may remember from your own childhoods. A current favourite of Jellybean's. The Littleland books are really cute (I've reviewed one before here), happy books about a nursery of small animals. They are look-and-find books, as in 'can you see a map? Can you see a fountain? Can you see a camel?' and so on. Times a million. 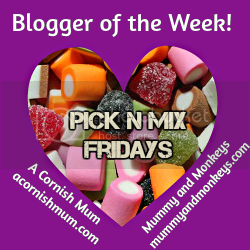 Thankfully it is a Nosy Crow book (home of Pip and Posy!) and it comes with a QR code for an audio version, so instead of having to read this at bedtimes, a nice girl reads it for us instead. Which is a relief because it is fifteen minutes long. I picked this up from a charity shop for £2 a long time ago. And it's still one of Jellybean's favourites. It contains five stories about Hairy Maclary and all his friends (and mortal enemies like Scarface Claw). He's a classic character for a reason! I won't give away the ending. It's good though. And very very sweet. And a little bit silly. Perfect! This was the book that prepared Jellybean for potty training. It covers everything kids need to know about the whole process in a simple to understand way. And it has a button which makes a cheering noise. I've mentioned this before, but I had this book when I was little and loved it. It sparked an obsession with Pokemon that is still going strong. To the point where we replaced the book with a lovely new one. I caught Chris reading this and chuckling in Foyles back in the summer. We love this book. It follows a bear on a desperate hunt for his beloved red hat. When he finds out what happened to it, well ... he's not best pleased. I LOVE this book. The illustrations are beautiful, the message is really empowering ... we bought it for Jellybean's third birthday to see if it helped her to feel more brave as a result. It is seriously sweet. One of those books that makes you melt a little inside. So that's it - toddler unputdownables! What have been your kids favourites this year? Let me know in the comments! Some great books there. Hairy Maclary is one of my all time favourites too. The Day The Crayons looks really cute! It's nice that in this day and age of electronics everywhere that there are so many nice picture books and books for kids coming out. :) This post reminds of so many of mu own favorites- I always loved Old Hat, New Hat. Oh, great bunch of books! As a retired teacher and then children's librarian, I loved to use "Going on a Bear Hunt" with the kids in the library. The CD version was not out when I did that and would have enjoyed having that extra boost! Thanks for sharing all of these.